Astoria is a nice and neat WordPress theme especially designed and developed for restaurant and food websites. 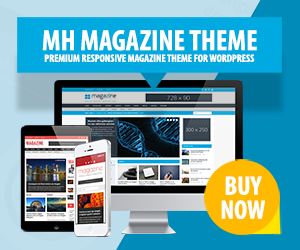 This WordPress theme was built on Bootstrap and is retina ready to display your images pixel sharp on high resolution screens. Astoria is compatible with the most used browsers and your content will look great no matter which device is being used. This restaurant WordPress theme offers a modern and appealing design and is perfect to launch up-to-date websites for high-class restaurants, steak and pizza places or other catering businesses.